There are endless ways to swoon your love on Valentine's day. A candlelight dinner, a movie date or a long drive away from the city's chaos, but all this is incomplete without that little old school surprise - "A Gift". For this Valentine’s, think beyond roses, chocolates and greeting cards. There are a number of ways to get innovative for your beloved to celebrate this day of love. A high-tech Valentine's Day gift might seem unromantic to some, but not to you and your techie lover. When was the last time you really surprised your Valentine with an out of the box, useful and not so cliche gift? Well, this is the right time to do that. Express your love this Feb 14th by gifting your Valentine withAVITA laptops they havea stylish, clean design that is both practical and pretty. Giving your wide range to choose from -14 vibrant colors and 5 stylish patterns. 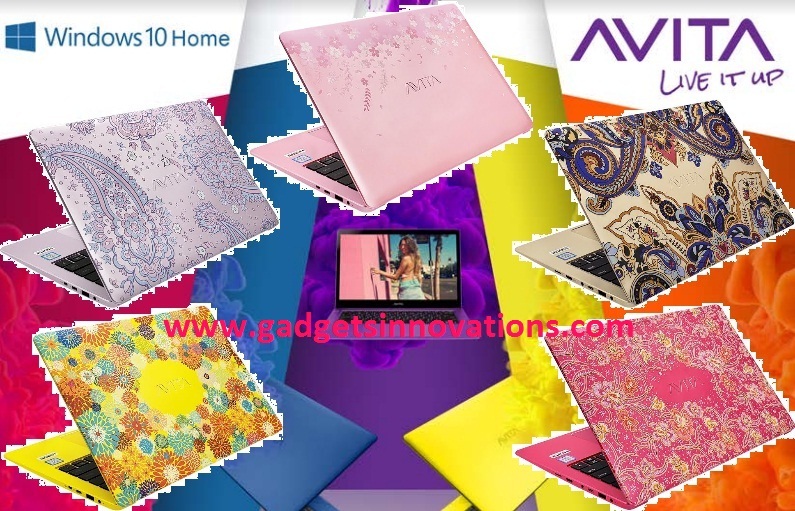 Steadily growing its regional footprint in the lifestyle gadget brand scene, AVITA a stylish range of laptops that combines performance with fashion. The AVITA LIBER series delivers technology in trendsetting style suiting every possible personality. Built with design and ease of use in mind, the laptop is by default lightweight (from 1.37kg) and sports a sleek casing which measures 5mm at its thinnest point. The AVITA LIBER comes in3 display sizes of 12.5” 13.3” and 14” with an FHD (1920x1080) resolution. Battery life is said to last up to 10 hours to accommodate everyday needs. AVITA LIBER is also equipped with a multi-functional USB-C port which supports the quick charge, data transfer, and display connectivity. Availability- AVITA is hosting its range of products all across country with local merchants and will launch at other marketplaces- Amazon & Flipkart. Also, the company is offering international warranty of 3 years.